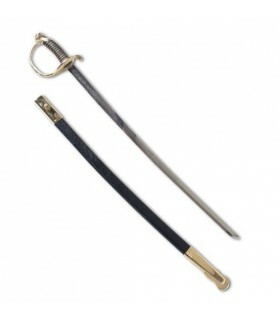 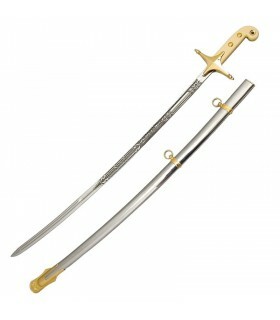 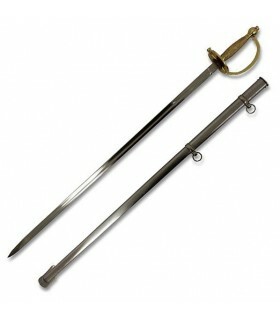 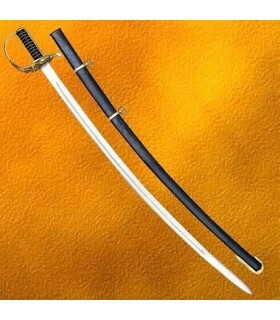 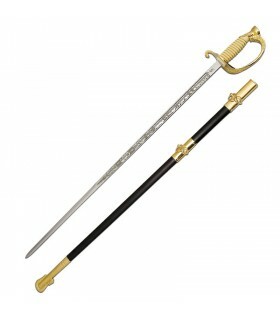 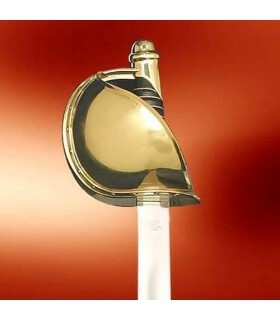 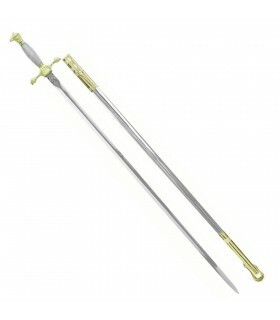 Saber of officer of the Cavalry of the Confederates. 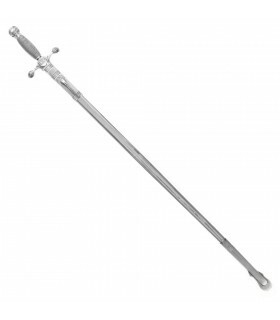 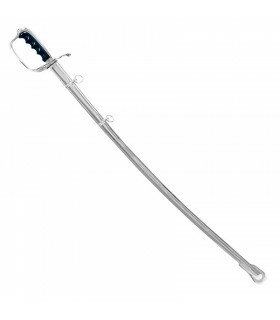 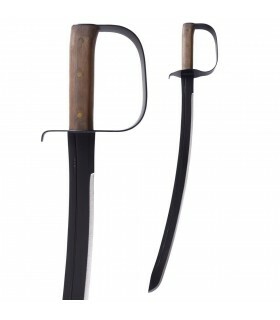 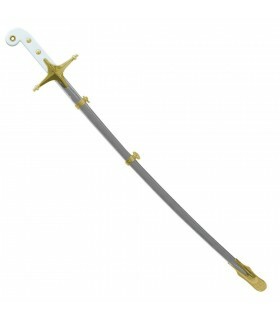 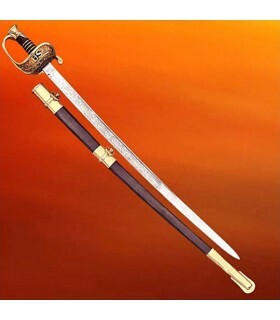 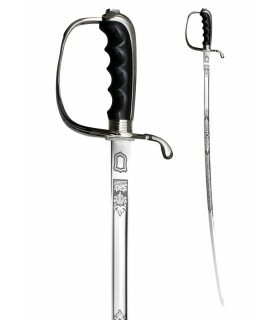 This authentic replica manufactured is forged by hand and fully annealed steel with high carbon content of 1095. 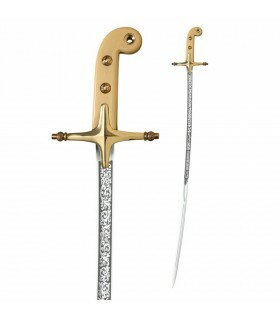 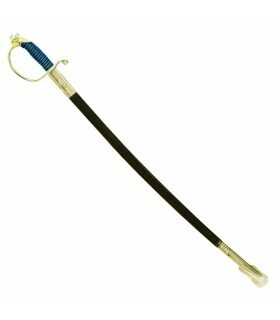 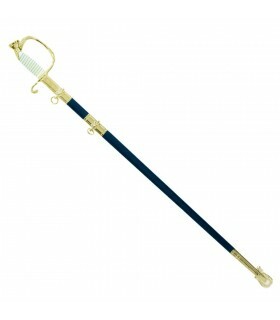 Account with a flexible blade, engraved and leather grip cover with brass thread. 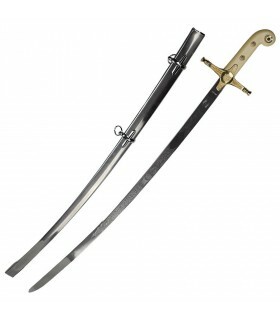 It is the same that led the general Jo Shelby, the assailant of cavalry from Missouri who never yielded to any command. 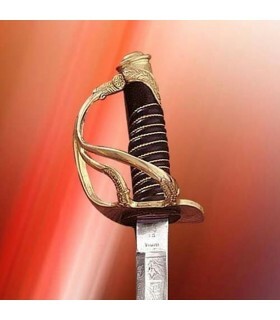 102460001 Blade edge: NO ? 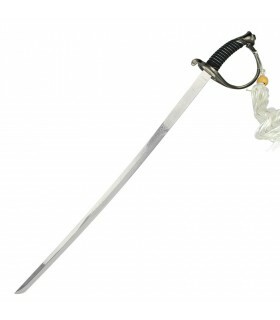 102460002 Blade edge: SI ?